One of the first new words learned by Amazon sellers is SKU (stock keeping unit, pronounced ‘skew’). For those who have experienced self-checkout at the grocery store, most likely you’ve purchased produce where you had to type in a four-digit number to determine the cost. That four-digit number is a SKU. When entered, it told the inventory management system that you just bought a pound of bananas at 39 cents a pound. That’s the Reader’s Digest version of what a SKU is and how it works. Keep reading to learn how SKUs play an important role in your ecommerce growth. Now that you know you’ve already used SKUs, it’s time to learn the fine art of creating your own SKUs that provide critical data such as stock on hand, time to order more, what size/color/shape sells best, etc. Here’s some easy-to-follow advice for creating Amazon SKUs for every one of your products. 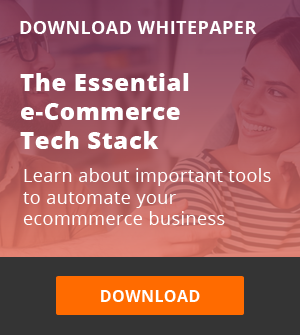 But first, we’re going to tell you why you need SKUs and what kind of data-magic they can provide, and why that is important to your ecommerce company’s growth and profits. Know that most sellers find Amazon SKUs confusing. A real head-scratcher. If this is where you are, you’re normal. 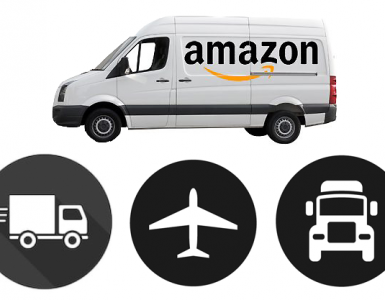 After reading this post, you’ll get the how and why of Amazon SKUs. You may even learn to love them (probably not). Try to think of SKUs as your personal language to help you organize, manage and grow your ecommerce business. Remember, as you create your SKUs, there are no right or wrong methods. You are creating them as your “secret code” that you can glance at and quickly extrapolate a handful of useful data. That said, create SKUs for your benefit. 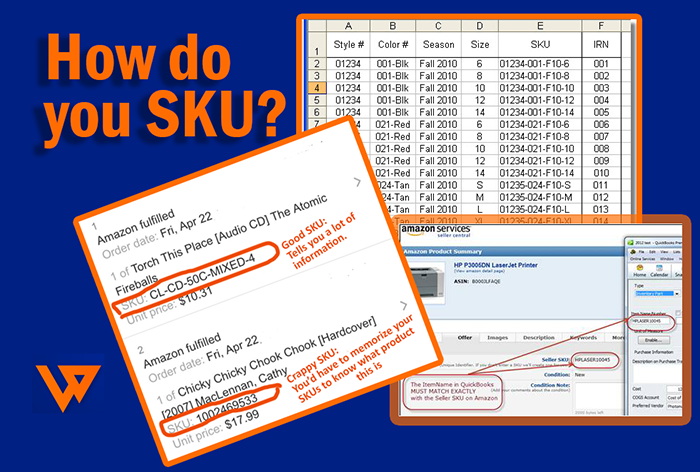 An Amazon SKU is a unique alphanumeric code used to track a product for inventory and sales purposes. Typically, it includes product attribution details such as size, color and any other pertinent information that you can glean at a glance. One of the most confusing things for Amazon sellers is understanding the difference between a SKU and Amazon’s ASIN. An ASIN is Amazon’s SKU to identify a product universally and should NEVER be used as your SKU. An ASIN simply means a product exists on Amazon for sale, but danger Will Robinson, it is not YOUR SKU. When listing products, configure your own SKUs and don’t let Amazon configure them for you, or rely on ASINs. 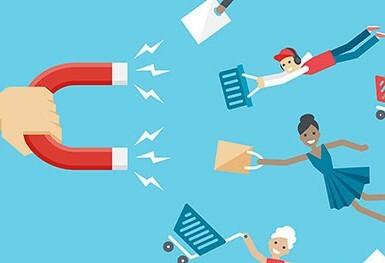 When people buy a product, such as a TV, they’re looking for specific features, or attributes, such as brand, size, resolution, price, smart, DVD, etc. These attributes are the information you structure within your SKU. 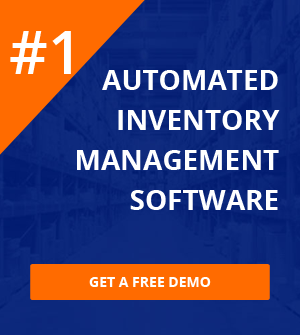 They will help you manage your inventory. Each SKU needs to be entered into your tracking system (not a spreadsheet! ), which will most likely be QuickBooks or NetSuite. Whichever accounting system you use, it needs to be able to integrate (speak to) your inventory management system. If you sell on multiple marketplaces, it will act as a hub for your SKUs. (And by the way, you should use the same SKUs on all marketplaces.) This is where all the SKU magic happens. Should I let Amazon create my SKUs for me? There are far more advantages to creating your own SKUs. What format is best to use to create SKUs for Amazon? 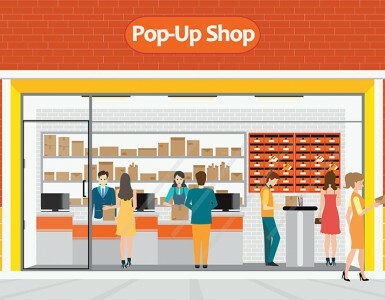 Creating a SKU architecture or format that enables you to quickly gain information about your products and sales, to pick orders quickly and to manage your inventory effectively is your best bet. Typically a SKU is built with this information: (Keep in mind all the things you want a SKU to do for your business in terms of reporting, inventory, etc.) These are suggestions. You can build a SKU any way you’d like, but keep your nomenclature consistent. Seasonal Identifier – Have seasonal products? Identify your products for their respective season/year within the SKU. This will help identify which products to include in end of season sales to indicate that a Garden Hose is a summer season product. Condition identifier – Use a component of your SKU to indicate condition such as new, used, open box. Attributes ─ size, color, etc. Product source/supplier–Consider using two letters to identify your source or supplier, for example: WM for Walmart. You can create codes that represent warehouse locations, store location, categories, etc. You are creating an architecture that your company will use for years to come. Think about your strategy and know that you can’t exceed 40 characters in an Amazon SKU. And fewer characters are easier to manage. • Use the same SKU to refer to a product in all your stores on all your channels. • Never use the same SKU for more than one product or variant of product. • Don’t stray from your SKU format. Once you have created a format for your SKUs, make sure subsequent SKUs conform to it. • This is important: Document your rules of SKU creation and make sure everyone understands why you have a format, why they can’t deviate from it, how the SKUs will help them and be sure everyone follows them. • It’s a good idea to make it a rule not to use a capital I (i) as it can easily be mistaken for a 1. • Consider using all caps to identify a segment of your SKU, but do it consistently. • Do not begin a SKU with a zero as it can be misinterpreted by some data storing software. • Know that can use currency and other symbols in your SKU, but they are not recommended. Still have SKU architecture questions? Feel free to contact Webgility’s experts at 877.753.5373, post in your LinkedIn Amazon Sellers Group or huddle with a few of your ecommerce friends over lunch.